$5 SHIPPING IN THE U.S! Here at Fabric Junction, you’ll find a large selection of designer fabrics to meet your creative needs. 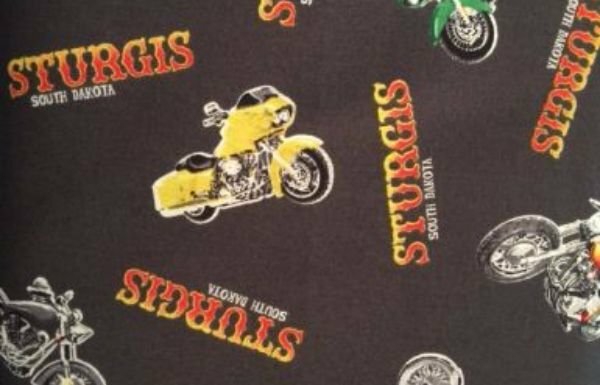 From collections by Northcott, Henry Glass, and Quilting Treasures, to our very own Sturgis Motorcycle Rally fabrics, we have fabric to suit any sewing project. We also stock a large assortment of patterns (including Crown Royal designs), books, quilt kits, embroidery software, ready-made quilts, and fun projects for sewing enthusiasts of all skill levels. 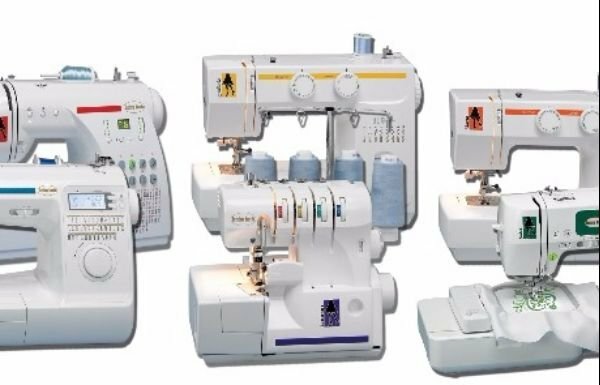 As an authorized dealer for Baby Lock, we offer qualified sales of sewing, embroidery, and serger machines, as well as providing custom quilting services with quick turnaround times. 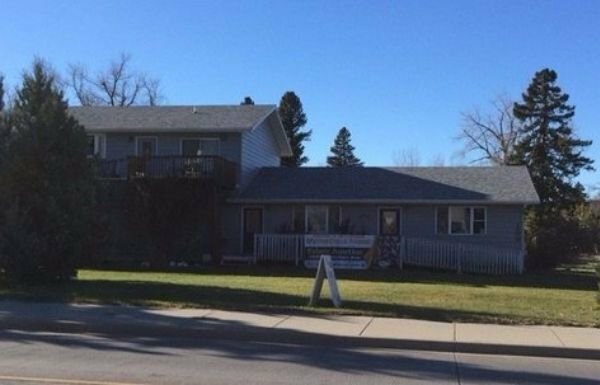 Drop by our store at 1609 Junction Ave., in Sturgis, SD, or shop with us here online, to enjoy great product variety, unquestionable quality, prompt order handling, and exceptional customer service!